It is our pleasure to announce the AAPM-ISEP course: Challenges in Modern Radiation Therapy Physics that will take place in Ljubljana, Slovenia, from July 3 to July 7 2018. This course is organized in collaboration with the International Scientific Exchange Program (ISEP) of the American Association of Physicists in Medicine (AAPM). During the 5-day workshop with a comprehensive scientific programme, you will get an insight into the latest discoveries and developments in the radiation therapy physics. 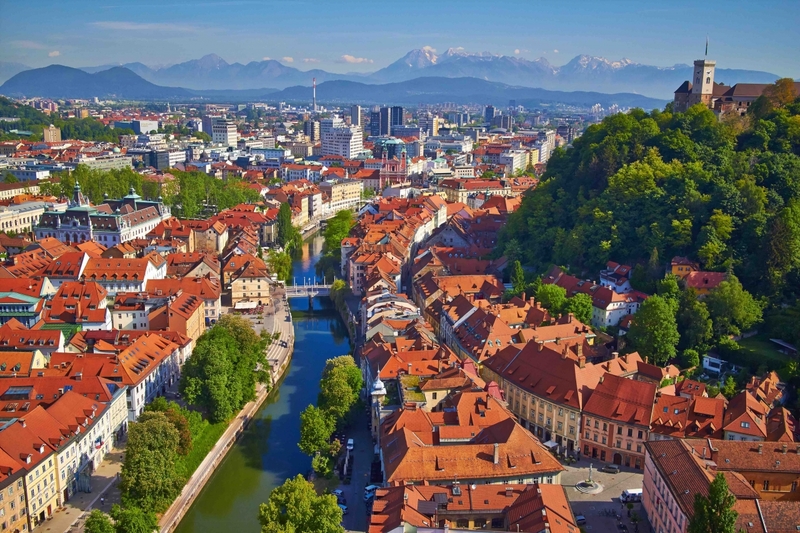 An exciting scientific programme will be accompanied with different social events, organized in charming city of Ljubljana, the capital of Slovenia and the winner of the prestigious title European Green Capital of 2016. This 5-day course is definitely the place where you will get the opportunity to contribute, connect with colleagues and build new collaborations. We look forward to the attendance of medical physicists, radiation oncologists, radiation therapists, radiation therapy technologists, radiobiologists, radiation protection specialists, nuclear medicine physicians, nuclear medicine radiographers, radiologists, diagnostic imaging radiographers, as well as students, or any other interested in radiation therapy physics. This meeting has been approved by CAMPEP for 22 MPCEC hours.